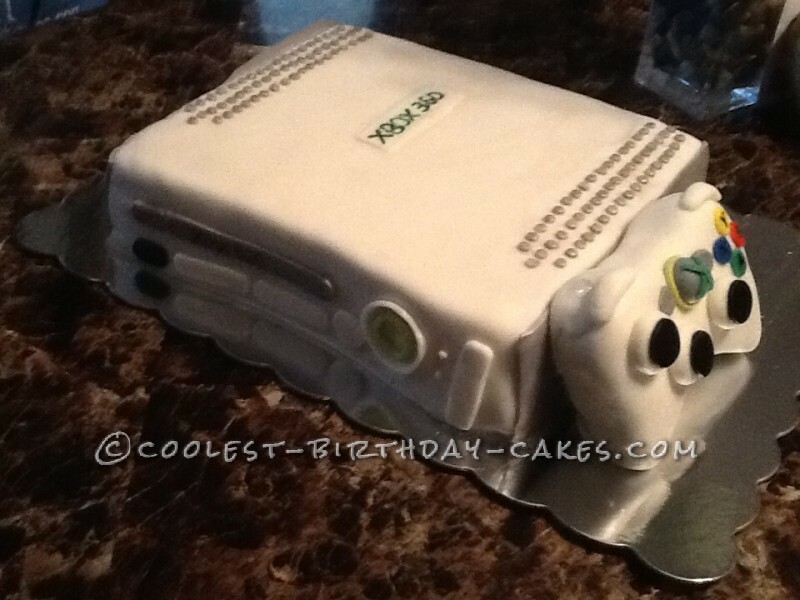 This is an Xbox360 cake I made for a birthday party. I used chocolate cake with butter cream icing and used fondant for all the decor. I used my sons’ Xbox as a guide to put in all detail. 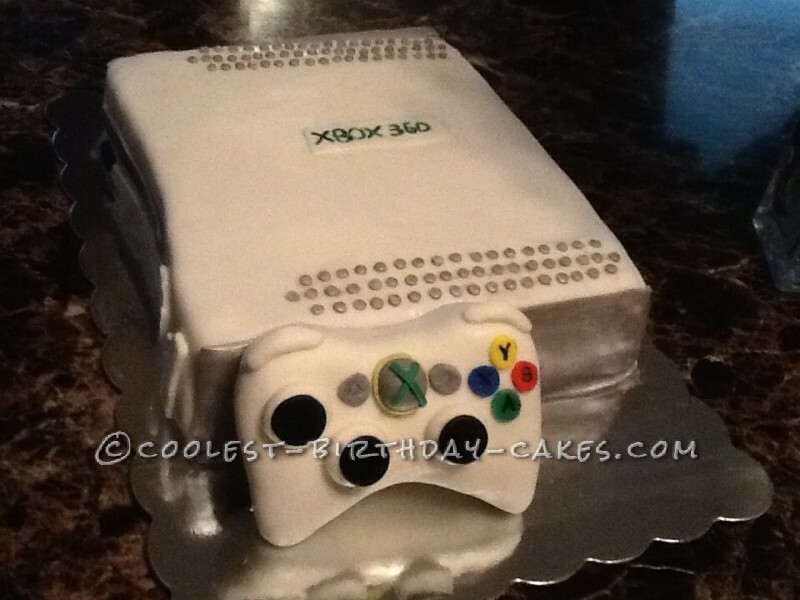 This is my first time making an Xbox cake have never done it before.